In an accompanying document, the authors are keen to point out that the guidelines are by no means complete and should not serve as legal advice. For this reason, Hinman and Szczepanik state that the SEC’s FinHub should be consulted for more formal, up-to-date regulations regarding the space. Much of the guidelines’ content is dedicated to this topic. Many different examples are put forward for how the “efforts of others” in a cryptocurrency project could add to the value of an initial investment. It states that no one of the listed criteria are necessarily enough to guarantee that buying a given digital asset is indeed deemed an investment contract. However, the presence of multiple of the characteristics means it is much more likely to be. There are numerous other examples listed, which seem to create the impression that huge numbers of crypto projects may be in violation of US securities laws since they were not registered with the commission at the time of ICO and the nature of the assets’ distribution means it could be classified under existing federal legislation as an investment contract. However, Bitcoin, being organically launched and developed in a decentralised fashion seems exempt from the current securities laws. 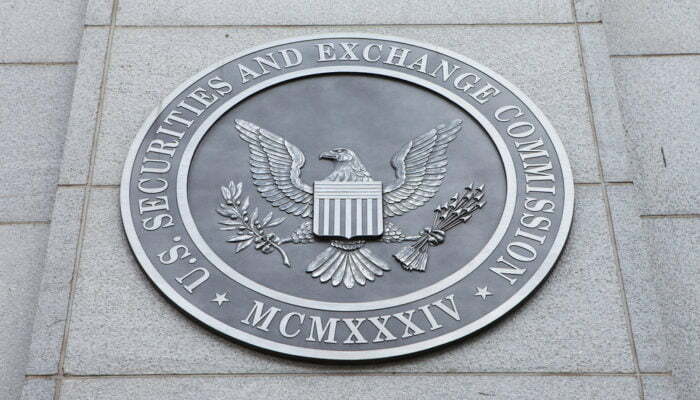 Crypto Regulation: SEC Staff Publish Guidelines on Digital Assets was last modified: April 3rd, 2019 by Rick D.